Whether you're embarking on a whirlwind trip or a long and leisurely getaway, it's good to know a thing or two about Shelburne before setting off. Shelburne is located in Nova Scotia, 40 miles (64 kilometers) from Yarmouth. At the most recent count, the population of this area of Nova Scotia was 2,000. It'll be a breeze to plan a getaway to Shelburne with Travelocity. Ridiculous savings will be all yours if you buy a flight and accommodation deal. And it keeps getting better — you can select from at least 400 partner airlines and 665,000 accommodations. Our Customer 1st Guarantee offers the added comfort of 24/7 personal assistance on everything from flights and accommodations to rental cars and experiences. Encountered an even better bargain? We'll meet the price and give you back the difference^. All travel reservations can be easily canceled or changed with no fees or charges from our end. And as long as you get in quick, most accommodations won't charge you a fee either^. Book early and avoid having your Shelburne travel plans fall to pieces! With only 2 accommodations to pick from, there's no better time than now to lock in a place to stay. 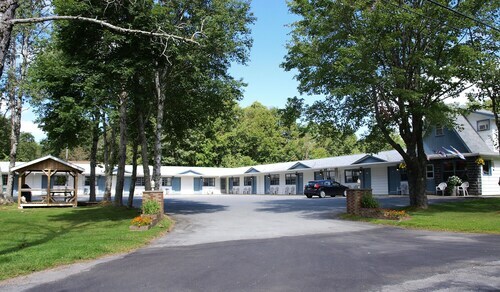 The Wildwood Motel and MacKenzie's Motel & Cottages are some of Travelocity's top properties in the Shelburne region. Where do you fly into for Shelburne? Put on your headphones and watch a couple of in-flight flicks. Before you know it, you'll hit the tarmac at Yarmouth Airport (YQI). It's approximately 40 miles (64 kilometers) from the heart of Shelburne. Can I rent a car in Shelburne? Wander through Shelburne and experience the distinct culture. If you'd like to head a little further afield, securing a rental car via Travelocity will definitely help. The sea is full of life, but also full of peril. Drop by Muir-Cox Shipbuilding Interpretive Centre for an illuminating insight into naval history and how man conquered the vast blue seas. Seeking some more ideas? Osprey Arts Centre hosts an array of exhibits across the year. Look up the events guide for your next activity. But that's not all there is. History is the ultimate teacher. Drink in the knowledge and become more familiar with days gone by at Dory Shop Museum. Seen all there is to see in Shelburne already? Don't panic! Barrington is just 19 miles (31 kilometers) away and is home to heaps of great activities. The Archelaus Smith Museum is a must-do. The Western Counties Military Museum and the Old Meeting House Museum are worth visiting too. Shag Harbour is another neighboring destination located just 25 miles (40 kilometers) away. This place features the Shag Harbour Incident Interpretive Centre, the Chapel Hill Museum and Observation Tower and the Samuel Wood Museum. 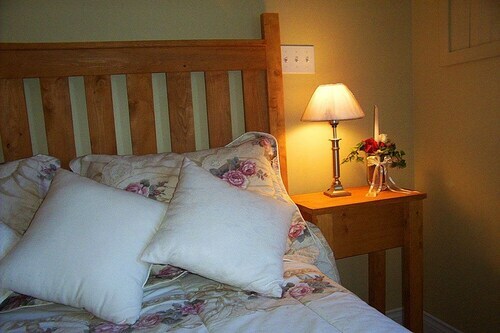 Situated in Shelburne, this motel is within 1 mi (2 km) of Ross-Thomson House and Store Museum, Dory Shop Museum, and Shelburne County Museum. Osprey Arts Centre and Muir-Cox Shipbuilding Interpretive Centre are also within 1 mi (2 km). Situated in Shelburne, this motel is within 1 mi (2 km) of Boxing Rock Brewing Co, Ross-Thomson House and Store Museum, and Dory Shop Museum. Shelburne County Museum and Osprey Arts Centre are also within 1 mi (2 km). 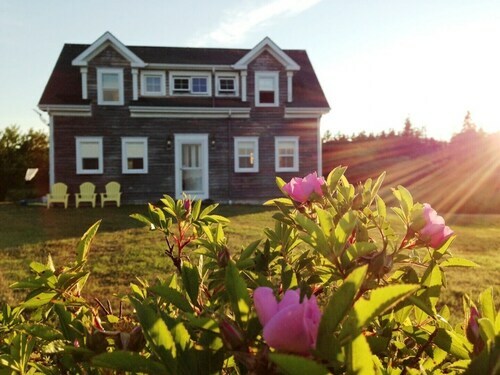 Situated near the beach, this inn is steps from Muir-Cox Shipbuilding Interpretive Centre, Shelburne County Museum, and Osprey Arts Centre. Dory Shop Museum and Ross-Thomson House and Store Museum are also within 5 minutes. 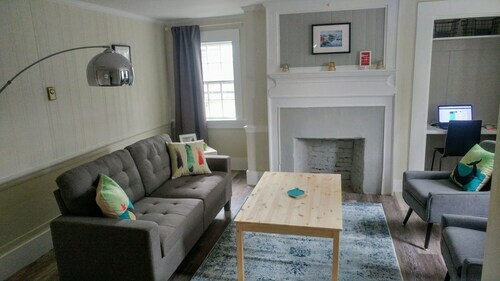 Situated in Shelburne, this historic property is within a 10-minute walk of Osprey Arts Centre, Islands Provincial Park, and Shelburne County Museum. Dory Shop Museum and Muir-Cox Shipbuilding Interpretive Centre are also within 10 minutes. This Ingomar cottage is on the beach, 3.2 mi (5.2 km) from Roseway Beach, and within 20 mi (32 km) of Islands Provincial Park and Black Loyalist Heritage Society. Boxing Rock Brewing Co and Ross-Thomson House and Store Museum are also within 20 mi (32 km). 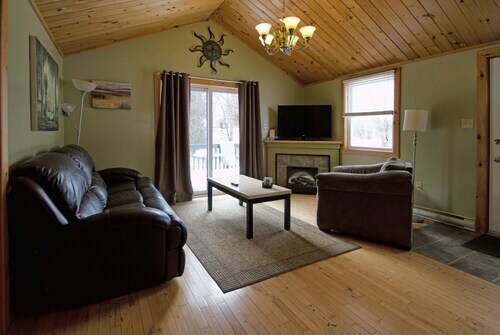 Nestled on the beach, this Sable River cottage is within 20 mi (32 km) of Summerville Beach Provincial Park, Islands Provincial Park, and Carter's Beach. Thomas Raddall Provincial Park and Boxing Rock Brewing Co are also within 20 mi (32 km). 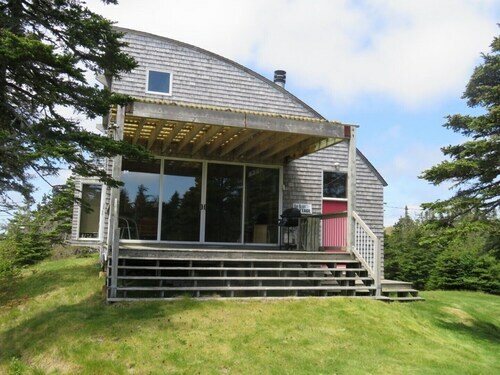 Situated on the waterfront, this property is within 20 mi (32 km) of Boxing Rock Brewing Co, Ross-Thomson House and Store Museum, and Dory Shop Museum. Shelburne County Museum and Islands Provincial Park are also within 20 mi (32 km). 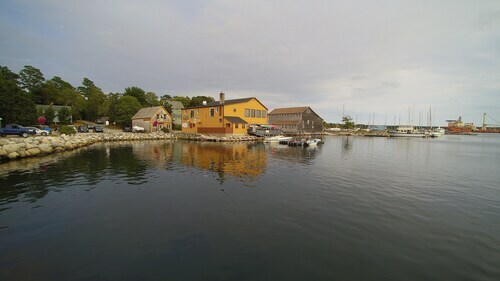 Situated on the waterfront, this property is within 12 mi (20 km) of Barrington Woolen Mill, Western Counties Military Museum, and Seal Island Lighthouse Museum. Old Meeting House Museum is 10.6 mi (17.1 km) away.